Communication is essential for a productive PTA at the local, state, and national level. West Virginia PTA works hand-in-hand with local units to build a partnership that makes the value of our association great. Each year, local units receive the Local Unit Packet, the National PTA Back to School Kit, the West Virginia PTA Bulletin, Our Children magazine, and other important mailings and emails from West Virginia PTA and National PTA. To ensure that local units have an active voice in PTA, leaders are encouraged to attend the annual convention, regional training, and to submit items to the West Virginia PTA Bulletin. If there is anything that the West Virginia PTA can do for you, please feel free to contact the state office or any member of the West Virginia PTA Board of Managers. 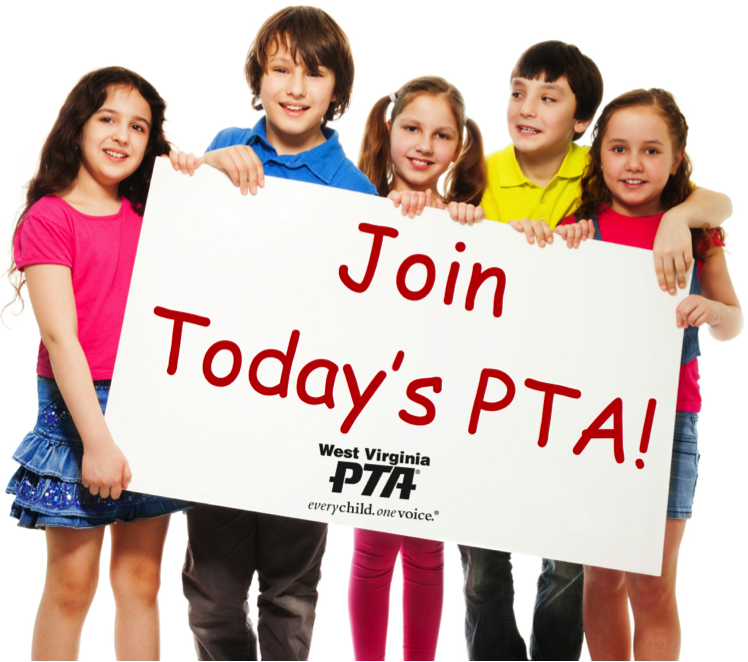 Keep a watch out for emails and mailing with important information from West Virginia PTA.